Bay Avenue Plant Company is the premier provider of outdoor design services on Long Beach Island. We service our clients with unparalleled creativity and professionalism, transforming the exterior of homes into elegant and comfortable outdoor spaces. 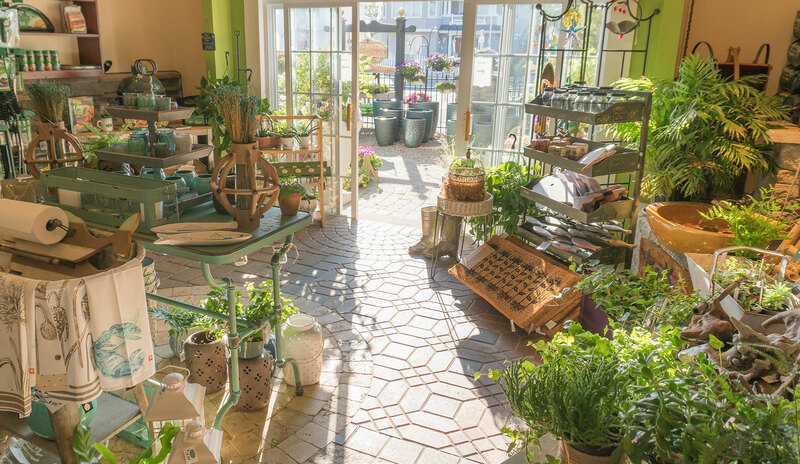 One of the first garden centers in the Long Beach Island area, Bay Avenue Plant Company was founded in the early 1990s. Originally located on Bay Avenue in Manahawkin, Bay Avenue became known as one of the premier nurseries and garden centers along the Jersey Shore. Our family purchased the business in the early 2000’s and relocated to our current location in Surf City. The new location allowed us to expand our outdoor design business and provide better service to residents and homeowners on Long Beach Island. In 2010, Tom Scangarello Jr. and his wife Jessica joined the company and have helped Bay Avenue grow into one of the leading providers of outdoor design services on Long Beach Island. Tom and Jessica have since started a family of their own on Long Beach Island, and continue the Scangarello family tradition of providing outstanding service and professionalism to our valued clients. As we continue to grow our business, we remain rooted in our family values of professionalism, knowledge and creativity, and look forward to providing world-class outdoor design services to your family for years to come. As a family owned and operated business, we stand behind the quality of our work and strive to provide the best services and unparalleled results to each of our customers’ homes. As our customer, you are also our friend and neighbor, and we pledge to treat your home with the same care and attention to detail as we would our own. The environment and eco-system of our barrier island is complex and unique. Creating lasting and healthy outdoor designs requires a deep understanding of the salty air, sandy soil, seasonal climate patterns and other environmental factors unique to LBI. We are year-round residents of Long Beach Island, and our work reflects our family history and passion for life at the shore. For every project, we bring our 25+ years of hands-on experience planting and maintaining outdoor environments on LBI. Creativity and passion for outdoor design drives us to constantly improve our work. We believe that by bringing world class outdoor design to homes throughout Long Beach Island, we can continue to enhance the beauty and value of our community.